Come visit the shop after closing for a fantastic study environment filled with great food provided by friends of the community! If you wish to dine, please bring one dish of any kind add to our feast so we can keep the night going! Food will be served at 7 and will continue until 8:30. Invite your friends! 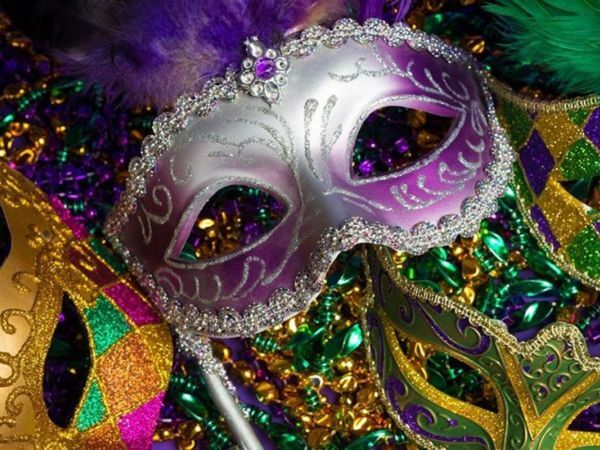 In addition to food we will also be decorating for Mardi Gras so bring arts and crafts along with your favorite dishes!